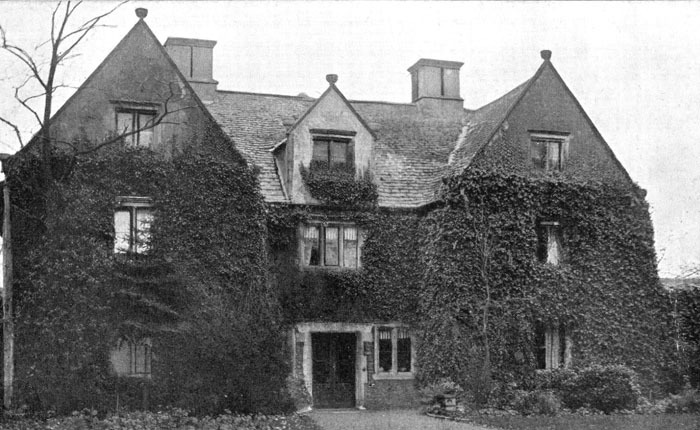 Portland House in Whittlesey pictured around 1915. The house was built as a private residence, dating back to the early 1600s and was believed to have been built by the second Earl of Portland. It was demolished in 1945 but some remains (gates, stone garden walls, diagonal paths and a rose garden) still survive today off Manor View in the town.